Here's some information that will help you to choose the best mattress for your needs. 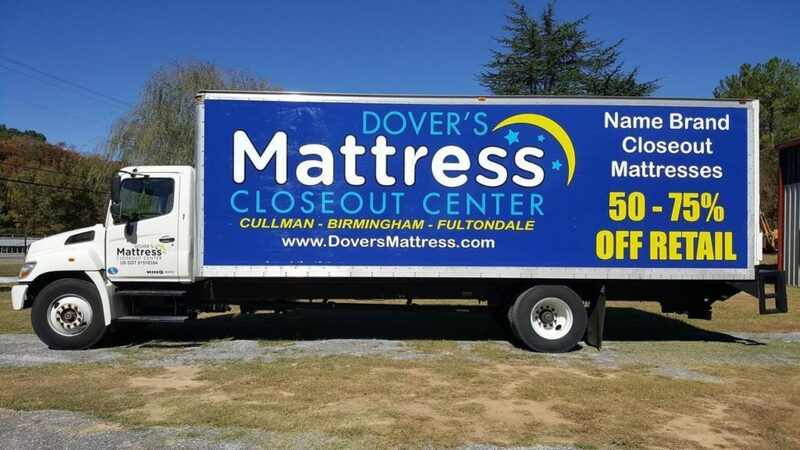 When choosing a mattress, be sure it fits in the size of your room with room left to move around. A Twin mattress is great for one child. Twin XL (Extra-Long) mattresses have several different uses and are also five inches longer than the standard twin. Twin-XL They are great for taller youth or adults. 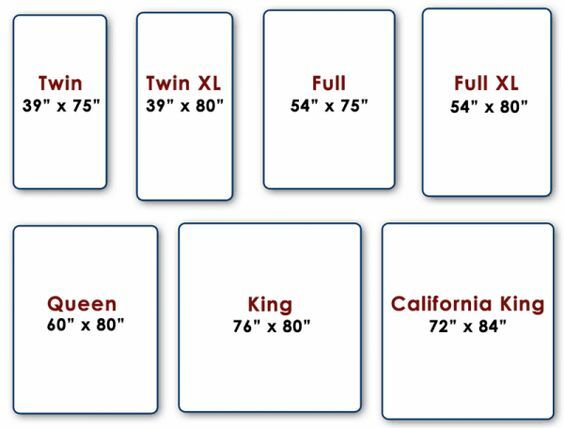 Twin-XL mattresses are the same length as a queen or king. Two of them, side-by-side, equal a king. They are often used in dorms, on hospital beds and adjustable beds and are often used as a set to make a split-king adjustable bed. Full-size mattresses are great in teenager rooms or guest rooms. They are 5" shorter in length than a queen. Queen mattresses are great for adults. They are the same length as a king, but not as wide. California King mattresses are mostly found in retail stores in the west. They are not as wide as a king but longer. 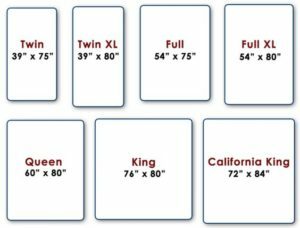 We normally stock California King mattresses in all of our stores. The King mattress (also known as Eastern King) is the same length as a queen but 16" wider. It gives a couple the most space . It's also great if you share a bed with kids or a pet.